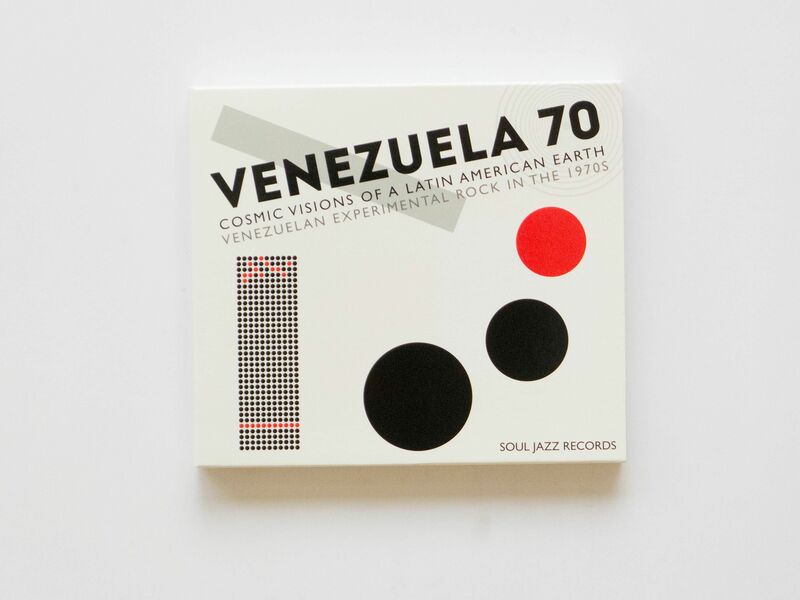 Venezuela 70: Cosmic Visions of a Latin American Earth is the first compilation album of its kind to take a look at experimental Venezuelan rock from the 1970s. During the late 1960s, due to its vast oil supplies, Venezuela was both a cultural and economic powerhouse in Latin America. Its contemporary music had started to make a massive breakthrough. 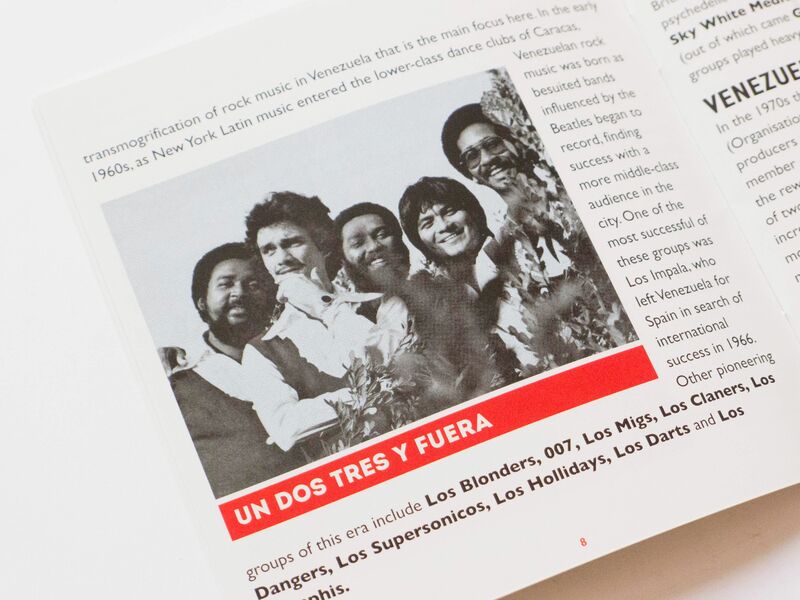 While Venezuelan rock had emulated British and American rock in the 1960s, the next decade saw a new generation of musicians develop a voice of their own. 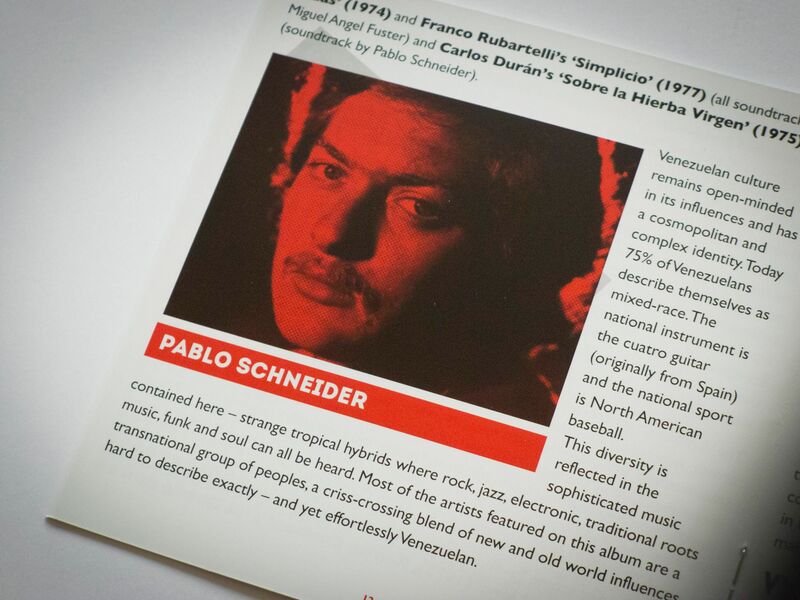 Much like the experimental German groups of the 1970s, such as Can!, this generation of Venezuelan artists explored the possibilities of mixing genres. 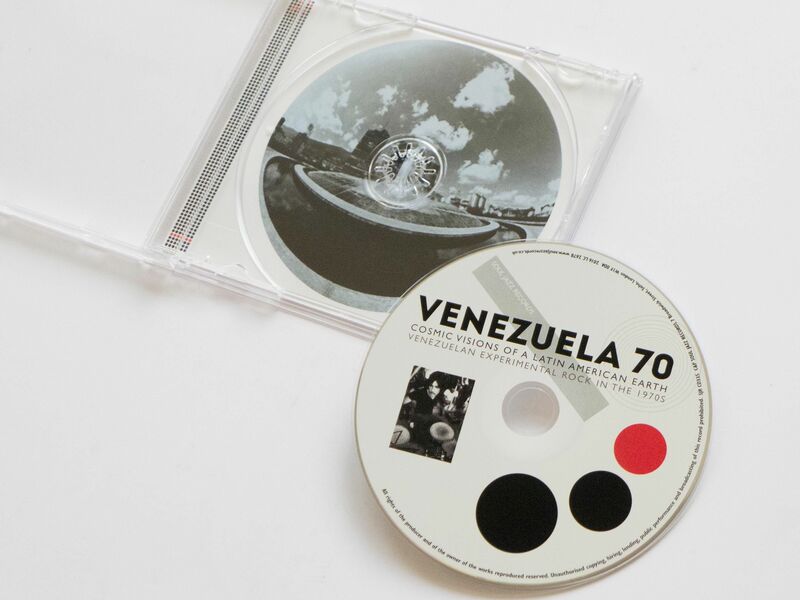 As you can hear on Venezuela 70, musicians such as Vytas Brenner, Angel Rada, Pablo Schneider and Miguel Angel Fuster incorporated elements of electronica, funk, jazz and latin rhythms while staying true to their Venezuelan folk roots. The result is unique.